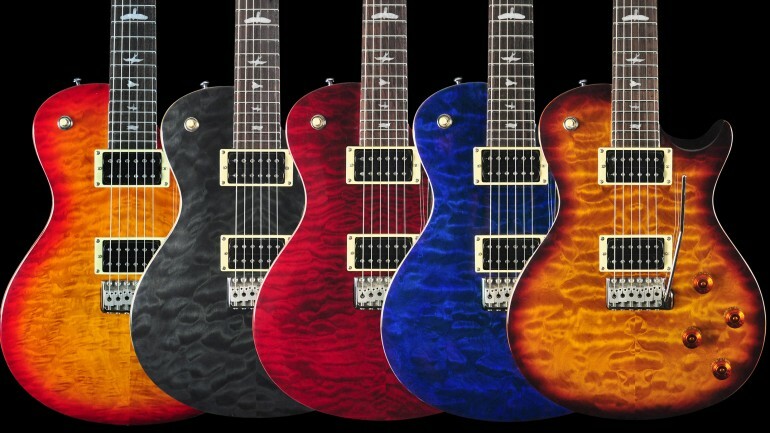 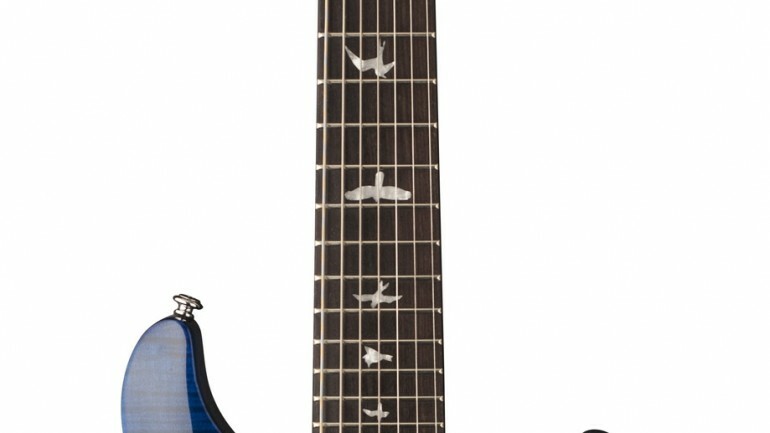 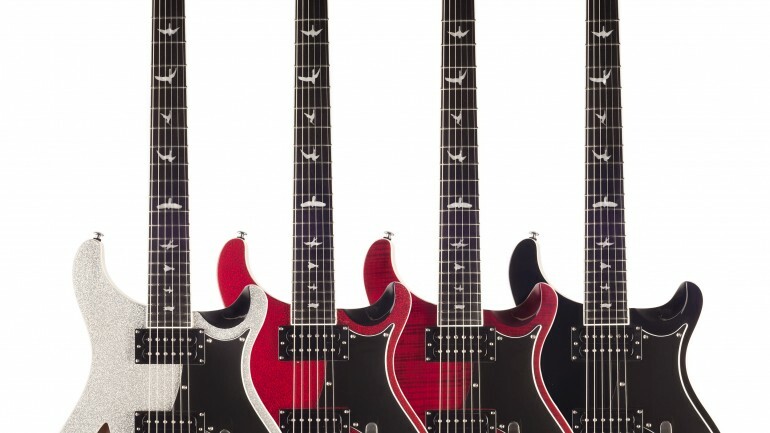 PRS Guitars has announced the launch of a significant new range of US-made instruments – the S2 Series. 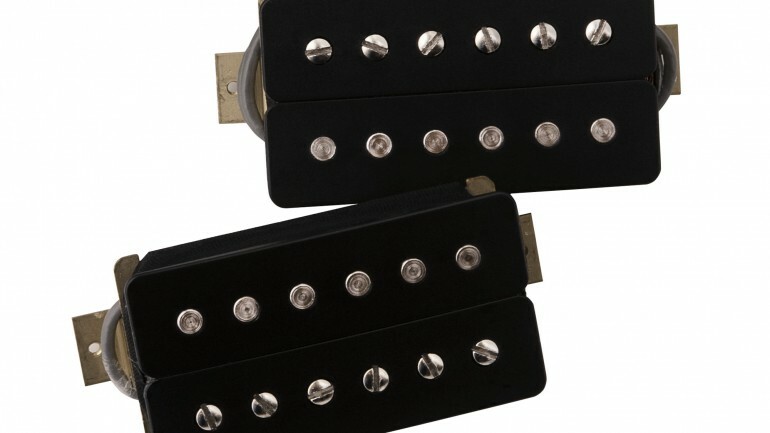 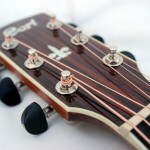 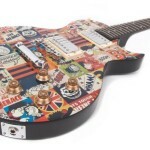 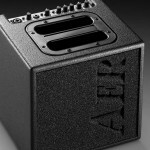 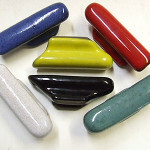 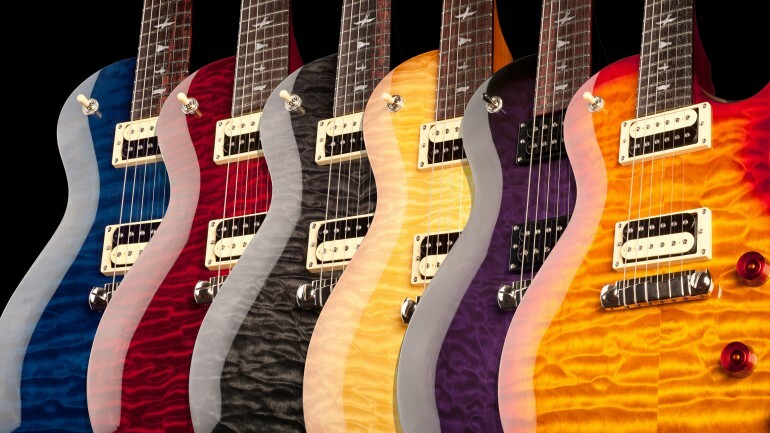 PRS Guitars’ highly-praised 59/09 and 53/10 humbuckers will be available for purchase in the UK from autumn 2012. 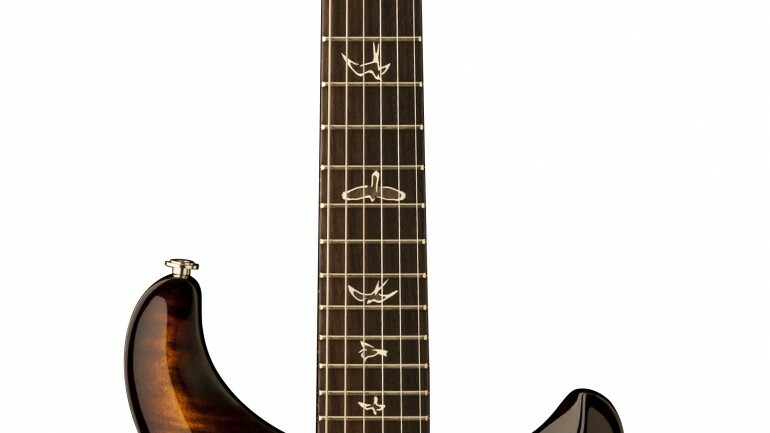 Until now, both models have been available only on PRS Guitars instruments. 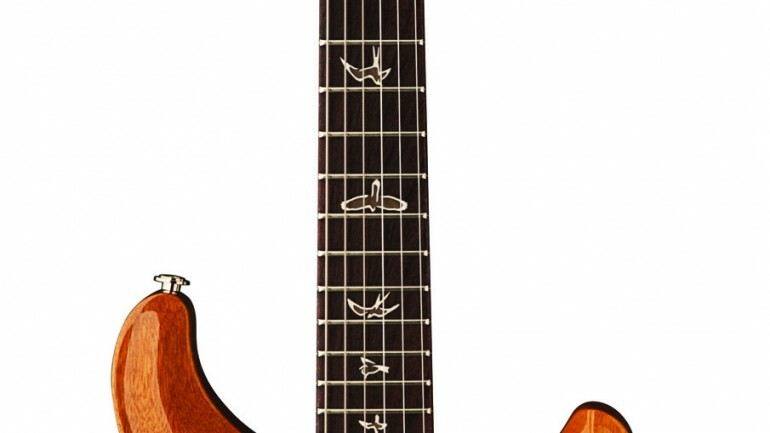 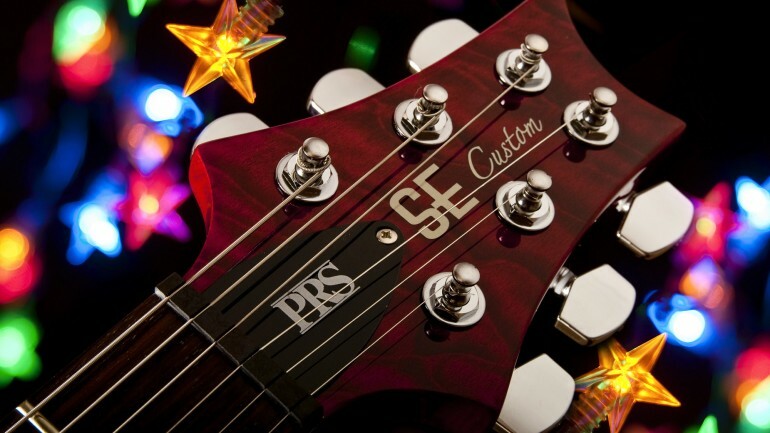 PRS Guitars’ UK distributor Headline Music Ltd has announced details of its exciting PRS SE Christmas promotion, which will run from 1 November to 31 December 2011.